Studies show that there is a link between our environment, human activity and your health. There is also growing research that environmental change caused by humans (land use change, wildlife trade, deforestation, climate change, and human migration) is leading to a rise in infectious and non-communicable diseases. 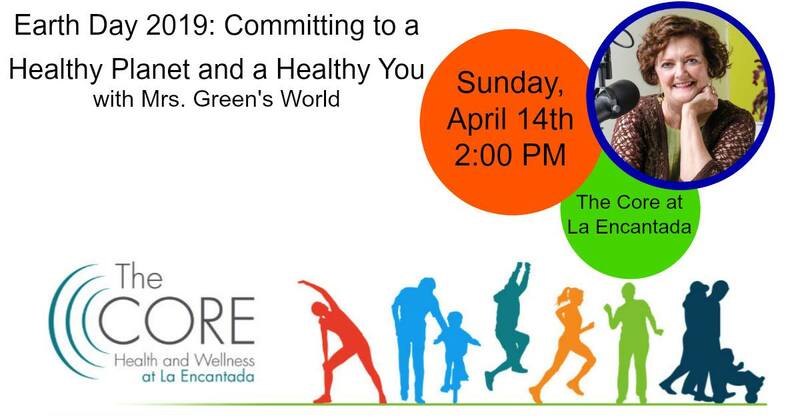 Join Mrs. Green of Mrs. Green's World to learn more about this groundbreaking research, how these global environmental changes can affect your health, and what you can do to support a healthier planet and a healthier you!